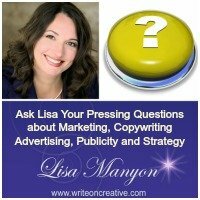 Are you curious about how you can flip the script to create website content and strategy that works? You are not alone and that’s exactly why I share how it’s totally possible to focus on PASSION points instead of pain points to get better results. Dr. Dolores Fazzino and I met at a magical retreat in Mount Shasta (just about a month after my two surgeries). It was clear that our paths were meant to cross. Turns out she works with cancer patients to help them navigate the maze of medical confusion that we’re faced with after cancer diagnosis. 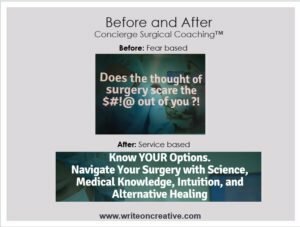 Her business Concierge Surgical Coaching is something I wish I would have known about before my surgery. 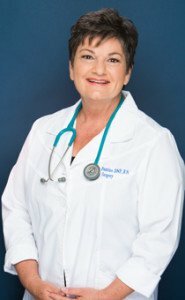 Fast-forward to when Dr. Dolores reached out about her website. You see, like most people, Dolores invested a lot of time and money into getting her website up and running and it still needed some tweaking. I often say that small shifts make big impact. Dolores had been taught the antiquated “problem, agitate, and solve” approach to writing copy and her message, though powerful and to the point, was not attracting the clients she’s truly meant to serve. flipped the script of her web copy to create a nurturing environment that attracts who she really wants to play with (you see fear based content attracts fear based clients and that’s a huge energetic disconnect that impacts results). Here’s how we flipped the script on her homepage headline to attract who she’s meant to serve. And this, my friend, is one of the reasons I do what I do. To help you align with your magic and get it out into the world in a much bigger way. You see, your website is never really complete… your message and your strategy will evolve as you evolve…when was the last time you revisited this? This entry was posted in Copywriting, Web Strategy	on Sunday	June 26, 2018 at 5:39 pm. You can follow any responses to this entry through the RSS2.0 feed. You can also leave a response.